When it comes to creativity, there are no limits to where one can explore their ideas and make them into reality. After all, actions speak louder than words. And this story is the living proof of that statement. 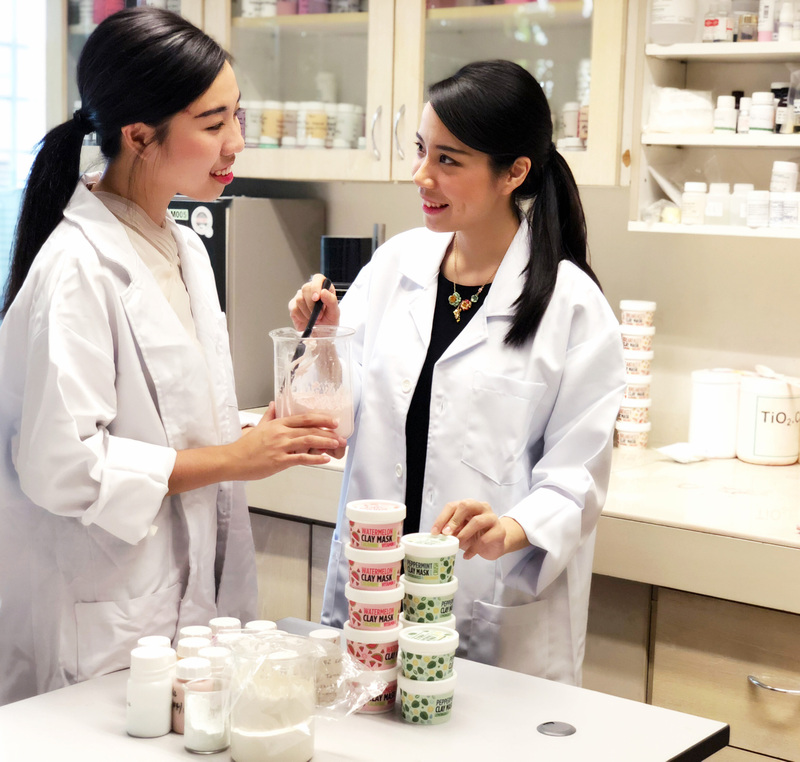 Graduated from London School of Economics with first class honor, Quinnie and Michelle created their own brand - By Eggs, selling homegrown skincare products that took inspirations from food. With the creativity of creating skincare products that are made from food ingredient. They proved that there are more ways to actually use food for other purposes, other than fulfilling your empty stomach. As always with pleasure, we have the opportunity to interview the founders of By Eggs. Let’s take a look at the behind the scene of creating their own brand. Introduce yourself and what you do for your Ecommerce website. 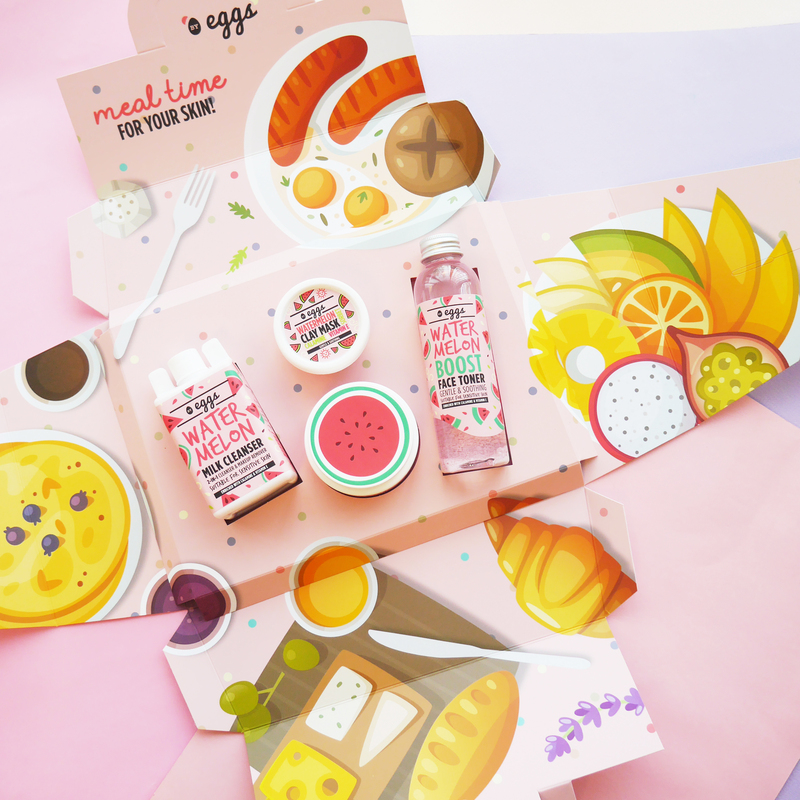 I’m Michelle and I’m the co-founder of By Eggs – a homegrown skincare brand. We focus on creating a fun food-inspired skincare experience catered to local skin concerns. I manage all business operations and marketing initiatives for our brand, while my co-founder Quinnie oversees the brand, product and business strategy for By Eggs. What was your previous job before this? Yes, we were both working in banking prior to being full time on By Eggs. Quinnie and I both graduated with Economics degrees from the London School of Economics. What's the reason that inspires you to do this? What drives us is hearing feedback from customers our products really help them with their skin troubles. Also, we love keeping the creativity going and taking up the challenge of developing new concepts and products to add to our brand. Why do you choose EasyStore as your service provider? We chose EasyStore for their quick and helpful service and support. Also has affordable packages suitable for new businesses like ourselves. We see our brand growing with EasyStore. What is the goal or vision you have for By Eggs? We plan to develop a full range of products based on our food-inspired concepts. As we currently operate within Malaysia and Singapore, we hope to further grow our brand presence within the ASEAN region. Is there anything you want to share with those who want to start their own business online? When starting a new business, always take failures as lessons rather than setbacks! And specifically for online businesses, remember that customers aren’t able to tangibly touch or feel your products, so attractive, engaging and informative social media content is super important. Who'd have thought? 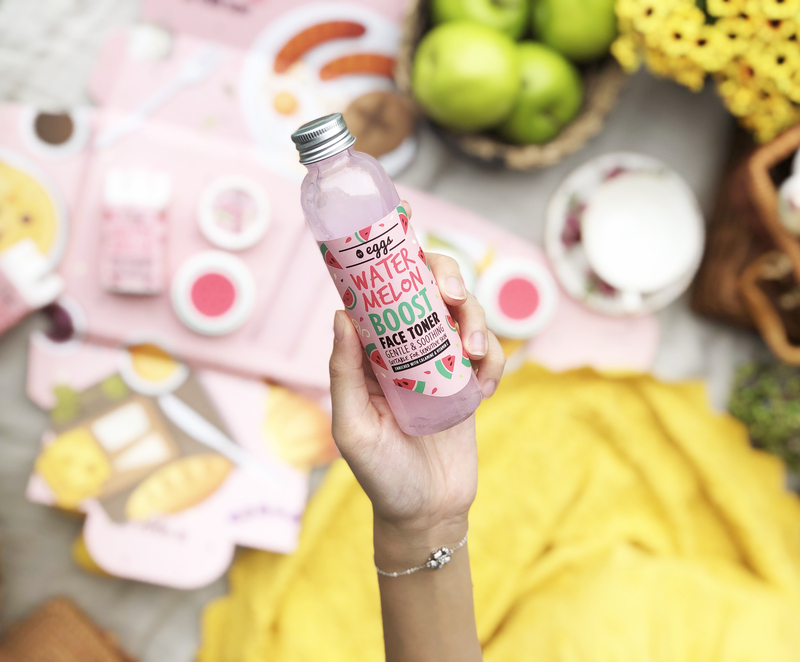 Making use of food to create skincare products, making you deliciously beautiful. Do check out By Eggs on the links below!